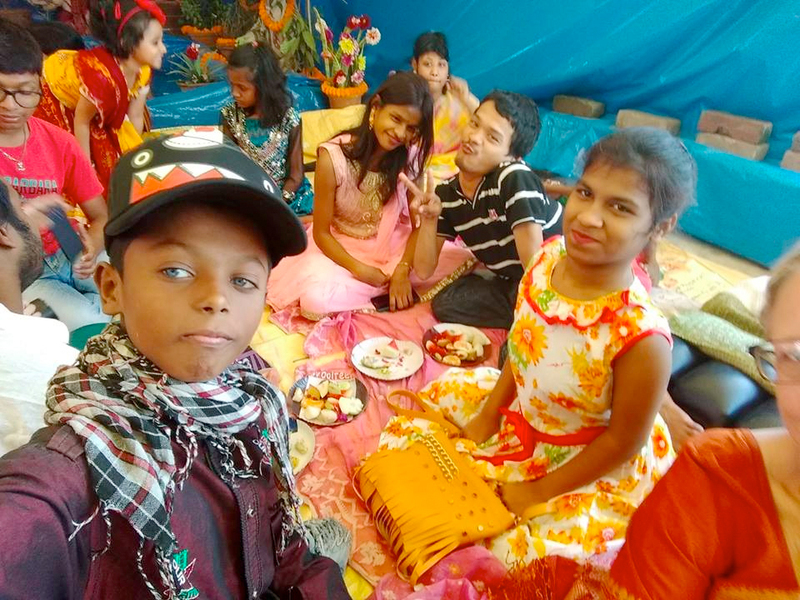 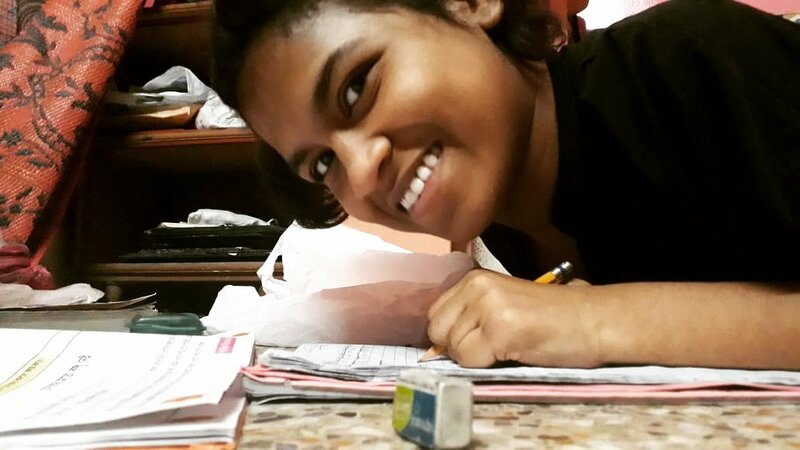 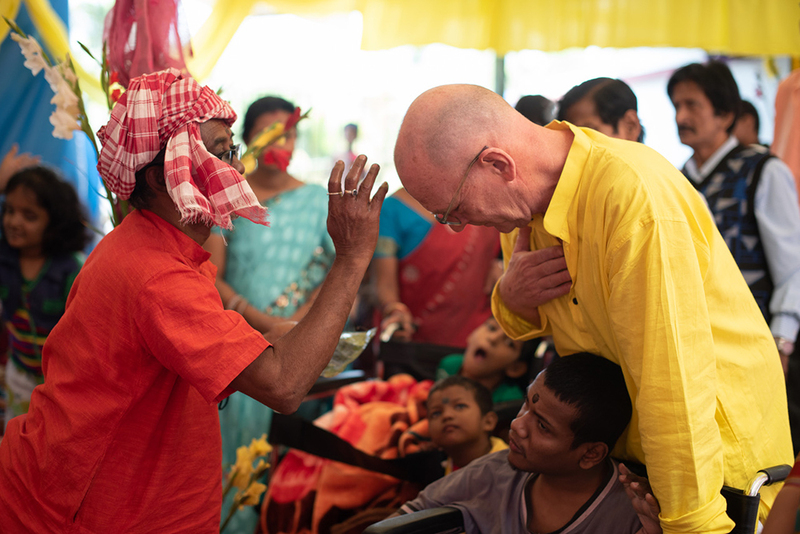 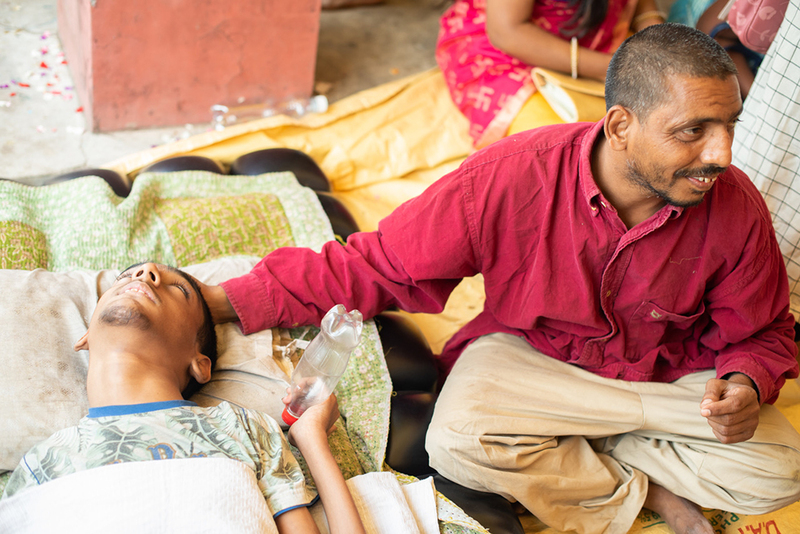 Saraswati Puja is an annual event at shuktara and everyone is invited. 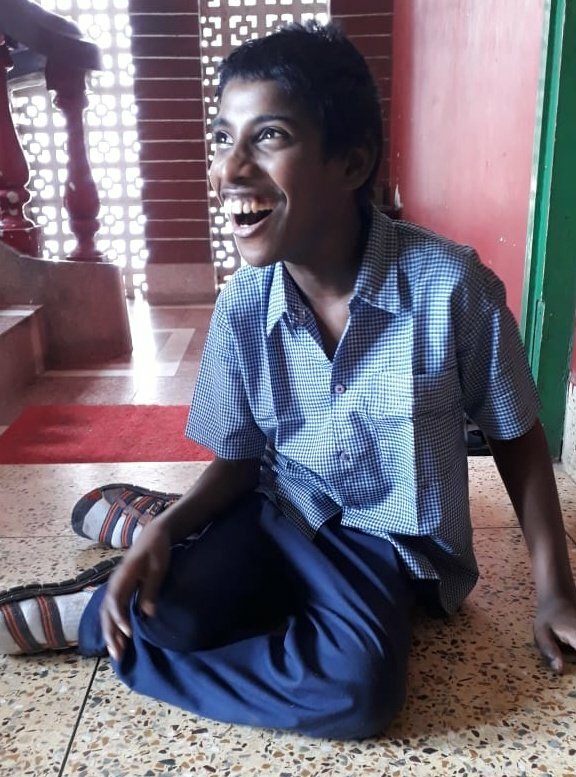 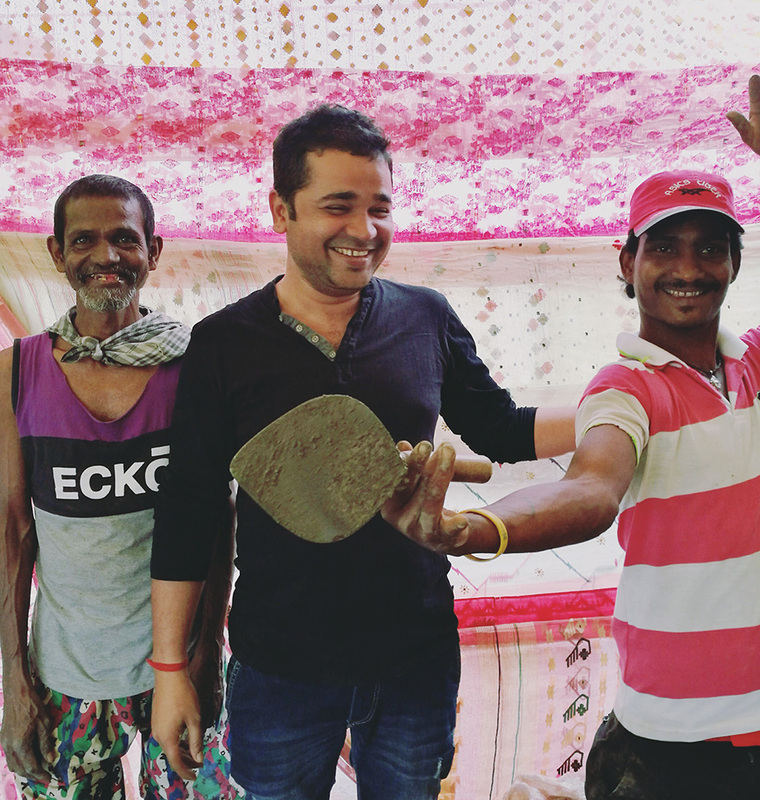 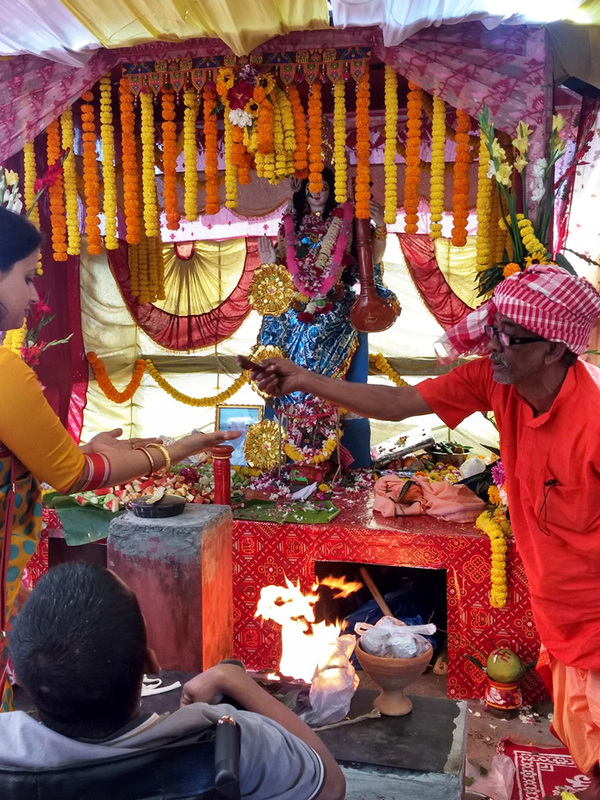 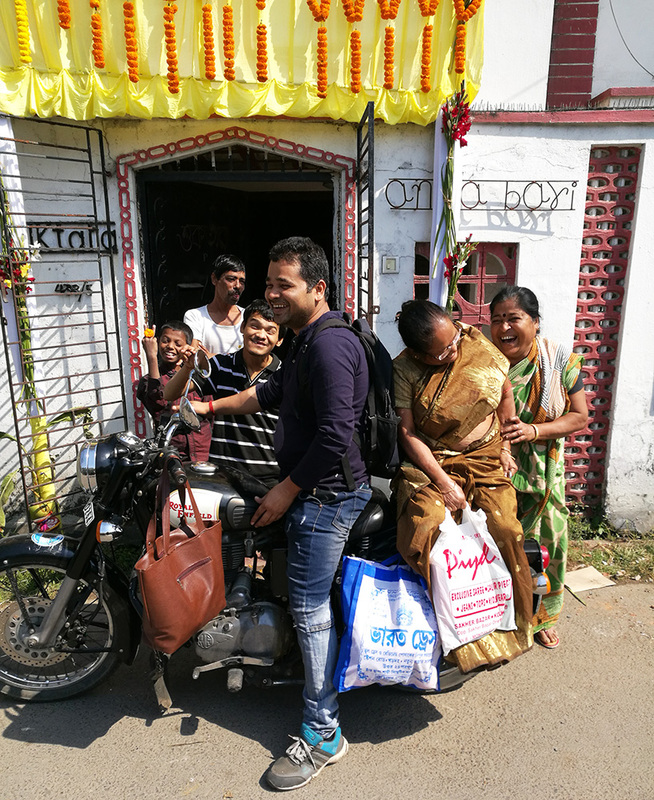 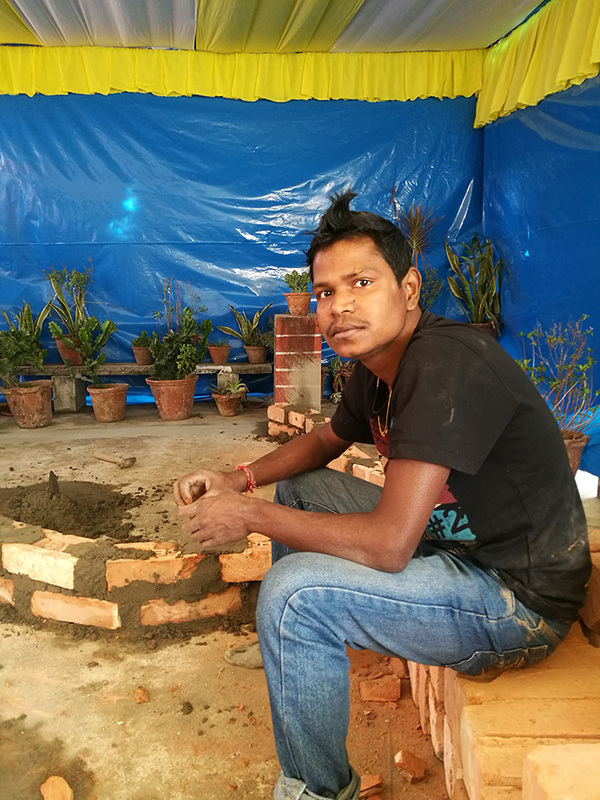 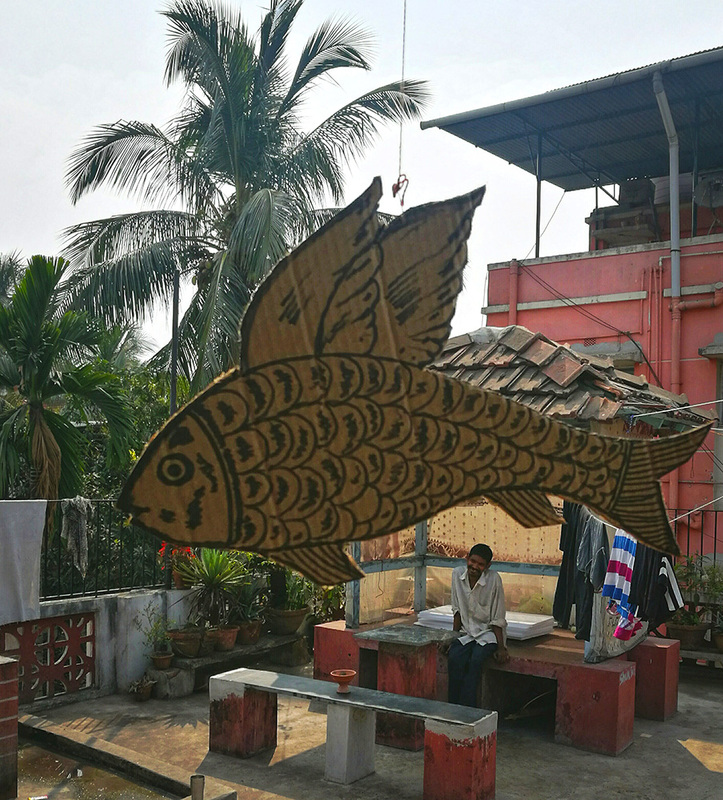 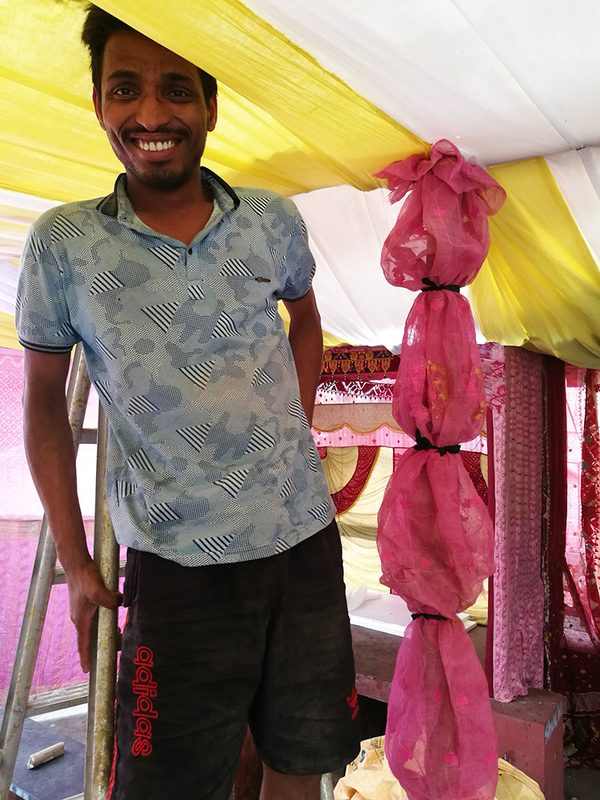 Shuktara has a history of celebrating Saraswati Puja going back to the early days in Jubilee Park when our first boys attended REACH school. 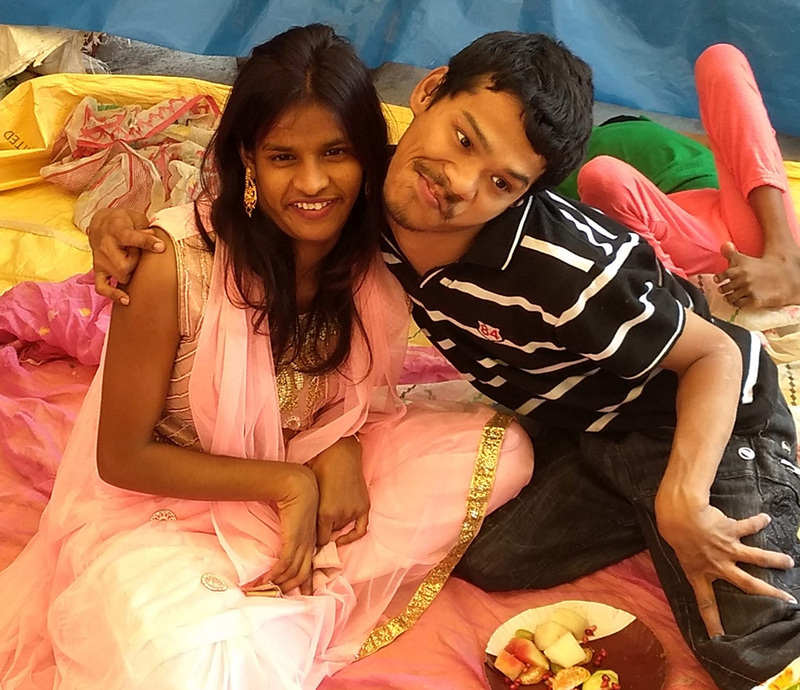 Even though they have finished, Aakash has just started! 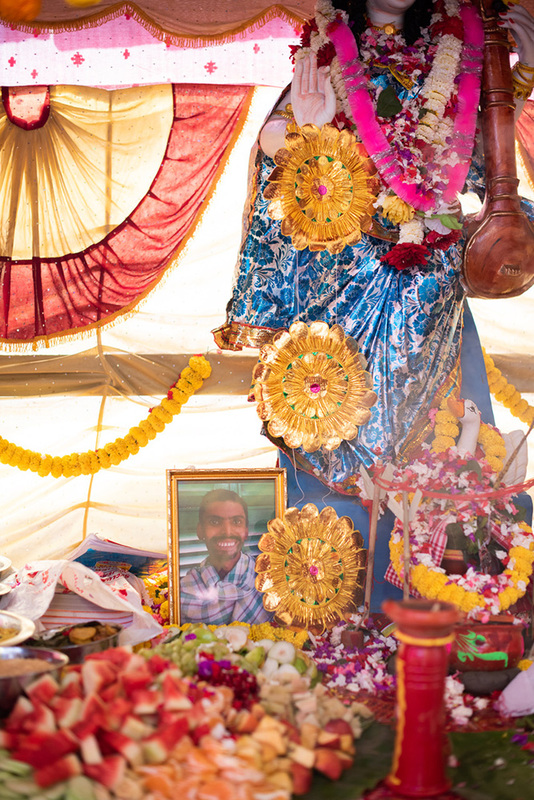 Now that our girls are coming to the end of their studies at the same school, this Puja has a special place in the story of shuktara and this year we remembered Anna and kept his photo next to the goddess. 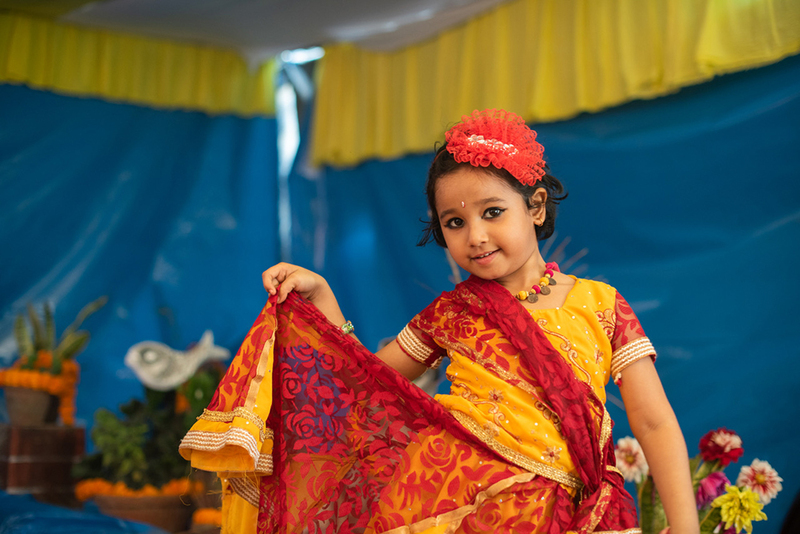 Here are some photos of the festivities – many thanks to Marci Radin and Sarah Annay for their fantastic images.